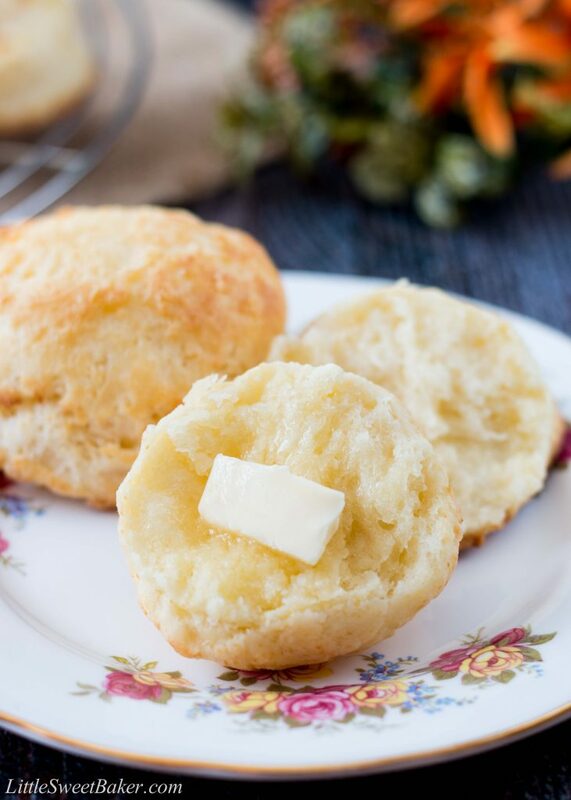 These buttermilk biscuits are soft, flaky and delightfully buttery. 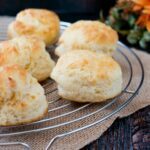 Find out the secret technique as to why these are the easiest buttermilk biscuits you’ll ever make. I first came across this interesting way of making biscuits on The Cafe Sucre Farine. 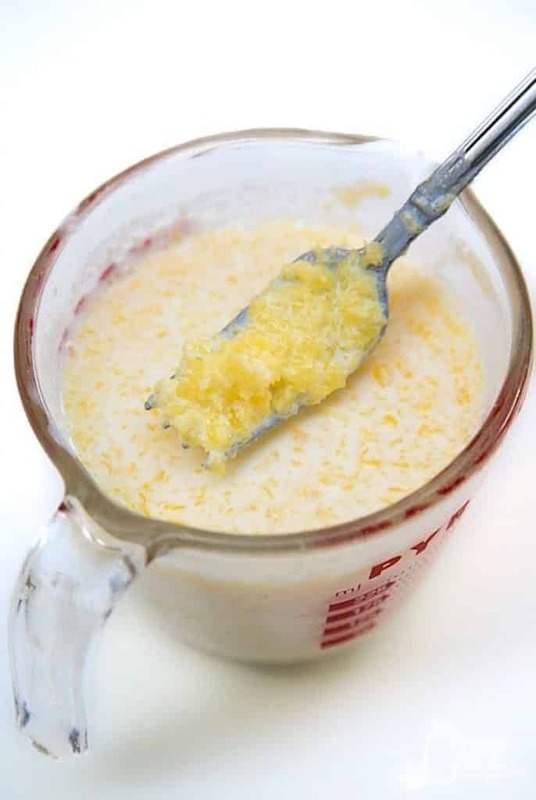 Instead of cutting your butter into the dry ingredients by using a pastry cutter or food processor, you melt the butter and stir it into iced cold buttermilk. In doing so, you create globules of butter. You then just stir the slurry solution into the dry ingredients. The result is the same as if you were to cut the butter until it resembles coarse meal, but you actually get a more of a uniform texture. 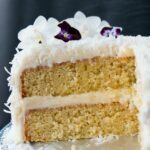 This technique is originally from Cook’s Illustrated by Chris Kimball, and is super quick and easy, especially in comparison to doing it manually with a pastry cutter. The first time I made these biscuits, I had to add 1/4 cup more flour. So for the second attempt, I decreased the amount of buttermilk to keep the butter and flour ratio the same because I like my biscuits buttery. Also, instead of using both baking powder and baking soda, I went with straight baking powder. Other than that, I basically kept the recipe the same. 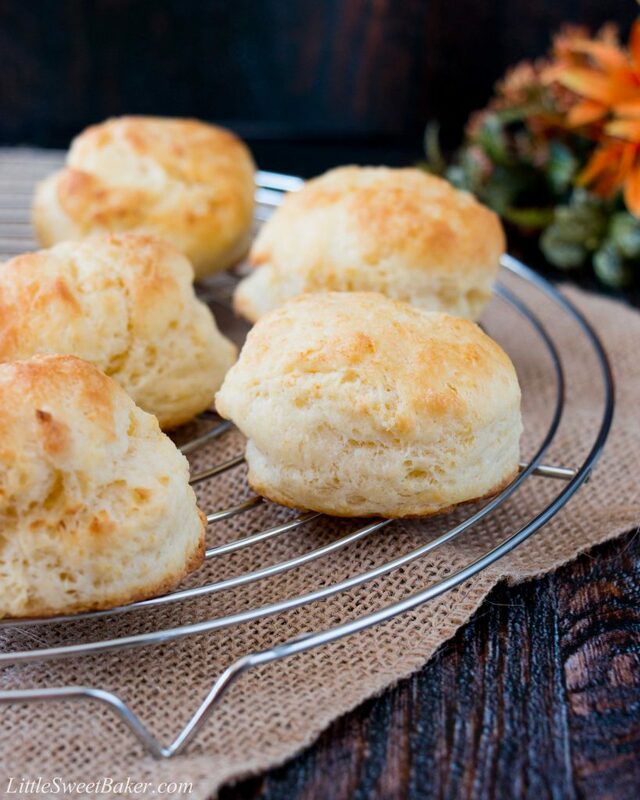 These buttermilk biscuits are baked till golden, which gives them a nice crispy exterior. They have cotton-like soft peelable layers on the inside and a delicious buttery taste. 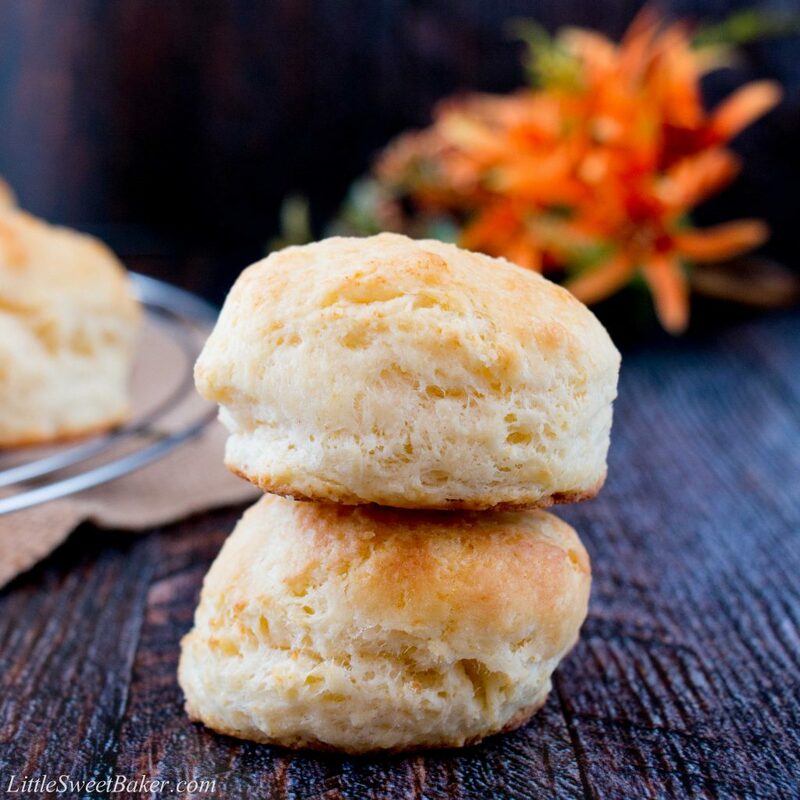 And because these biscuits are so simple to make, you can easily enjoy them anytime you want. These buttermilk biscuits are soft, flaky and delightfully buttery. Preheat oven to 450F. Line a sheet pan with parchment paper or spray with non-stick cooking spray. Place the buttermilk in the freezer for 10 minutes while preparing other ingredients. Put the butter in a microwave-safe bowl, cover and heat on high for 30 seconds. If not completely melted, return to microwave for 10 second intervals till melted. 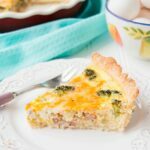 Set aside to cool a bit while gathering other ingredients. Whisk flour, sugar, baking powder and salt in large bowl. Add buttermilk mixture to dry ingredients and stir with rubber spatula just until all flour is incorporated and batter pulls away from sides of bowl. Dough should be stiff and not super wet. Turn out the dough onto a floured work surface and coat all sides with flour. Gently knead a few times and pat out to 1 1/2″ in thickness. Using a 2″ biscuit cutter, cut out as many biscuits as you can, and place on prepare baking sheet about 1 1/2″ apart. Knead the scraps a few times untill they hold together, then pat out again and cut out more biscuits. Bake for 8-10 minutes or until tops are golden brown. WOW. These were SO good and seriously easy. Definitely will be making them again! If I were to make them “cheesy” biscuits how much cheese would you recommend adding? I would say about 1/2 a cup – 1 cup, so about 2-3 oz of shredded cheese. Now, you have me drooling at the thought of cheesy biscuits! What a great tip from Cook’s Illustrated! So much easier than grating or cutting the butter into the flour. Thanks for sharing. Works perfectly! You’re very welcome! Cook’s Illustrated is great for cooking and baking tips. 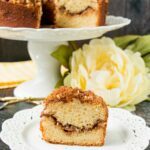 I baked these for my son and he keeps asking for more! Aww, I’m glad your son likes them. Thank you for your review! I’m continually amazed at the wealth of good ideas from Cooks Illustrated. Thanks for sharing! These look great! I’m guessing these are what we’d call scones?! I’d never have thought of the melted butter trick so I’m excited to try this. 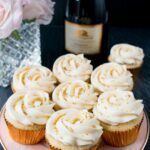 They look delicious, thanks for sharing at Fiesta Friday – I saw the tag but couldn’t find the host or co-host links? Have a great weekend.